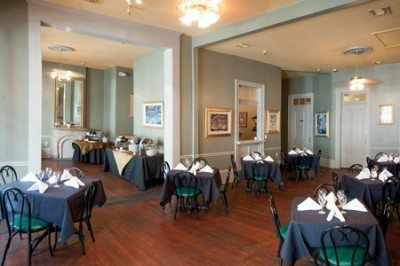 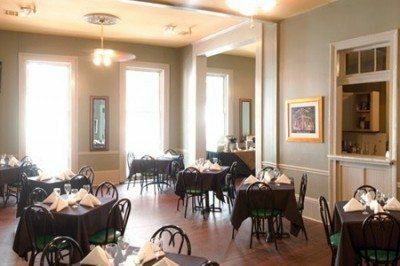 Le Bayou offers creole cuisine in a relaxed setting near Canal Street. 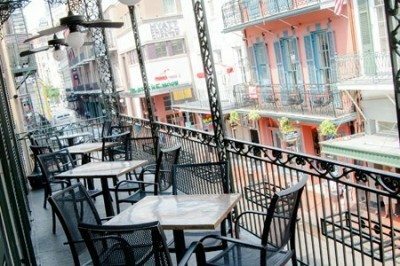 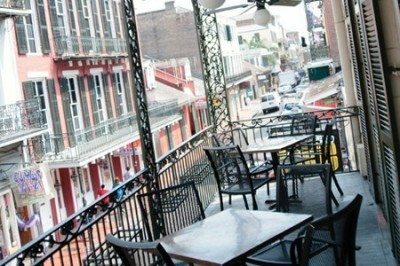 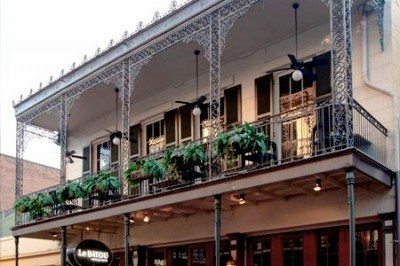 The space is a welcoming retreat for observing the excitement of Bourbon Street while enjoying your own private covered balcony. 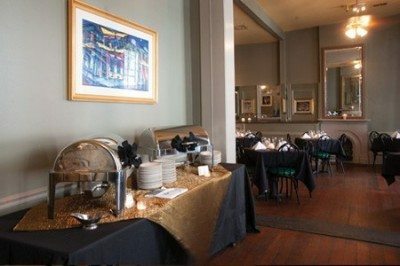 Le Bayou can accommodate reception style (reception style) groups with a maximum of 90, and buffet dinners with a maximum of 45.